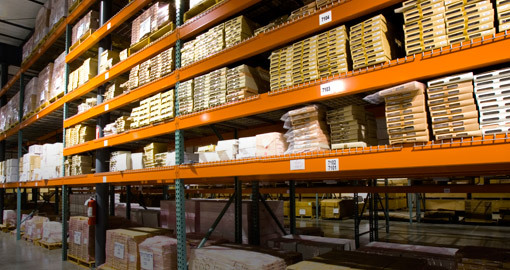 With TransPak's vendor managed inventory (VMI) services and just-in-time (JIT) production and delivery, you'll always have the custom and stock packaging supplies you need—without overstocking your warehouse. Maintain an agreed inventory of material—everything from A to Z—for your shipping room. Provide quotes and orders with a remarkably fast response time. Quickly adjust inventory when supply and demand fluctuates. Deliver your packaging and supplies exactly when you need it. Timing is critical to your fulfillment process and systems. We work with you to identify the ideal quantity of products needed so production runs smoothly and inventory is minimized.